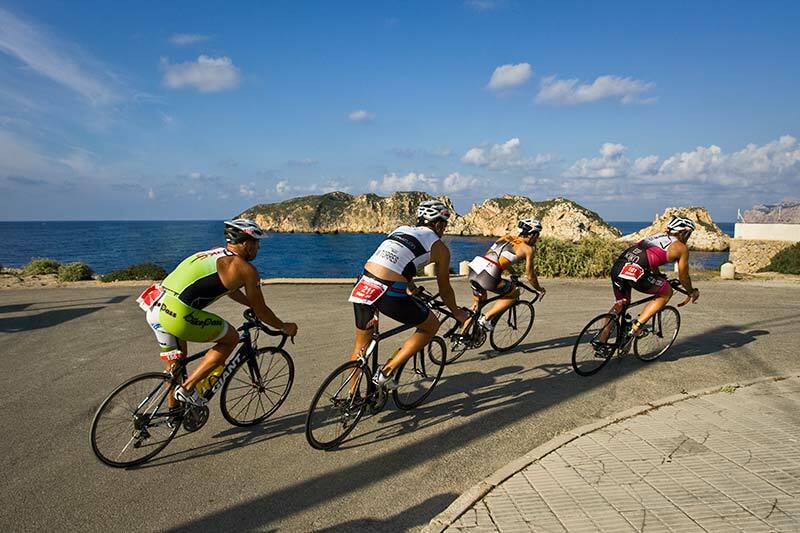 Cycling in Paguera. 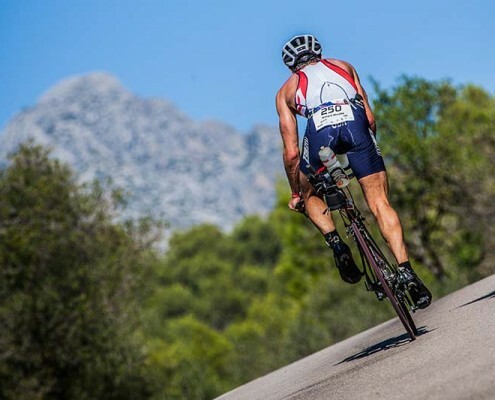 The Serra de Tramuntana is an ideal place for cycling thanks to its never ending mountainous roads, so that you can enjoy your sport in amongst amazing landscapes. 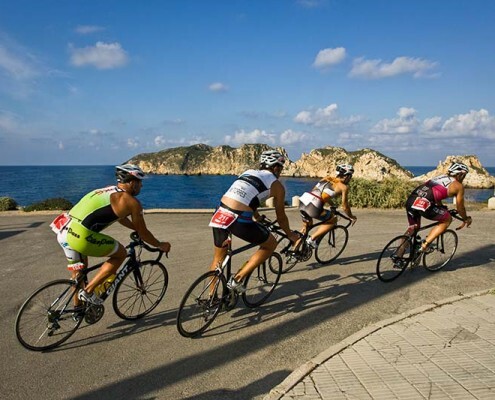 In Paguera you´ll also have the help of businesses like Rad International, BiCi Metric or Bkool on hand to take you on an adventure without having to worry about a thing. 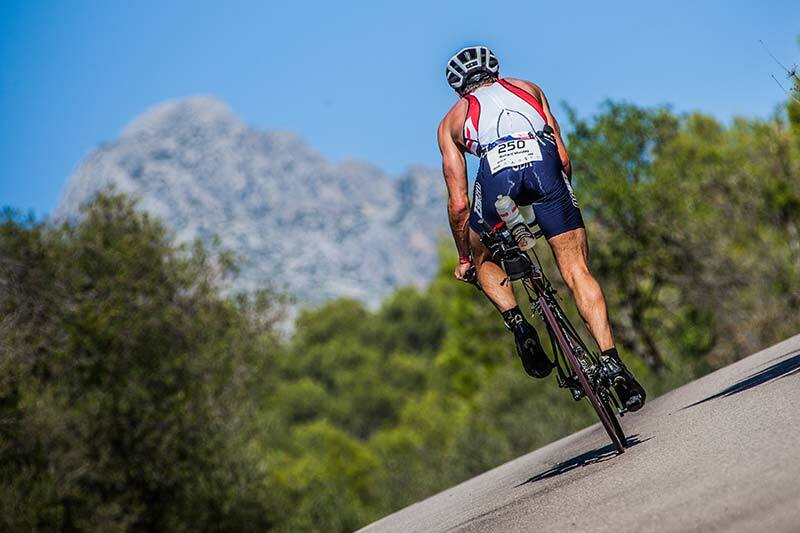 Rad International has been in Mallorca since 1984 and was from the very beginning, a provider of cycling trips by the individual needs of our guests. 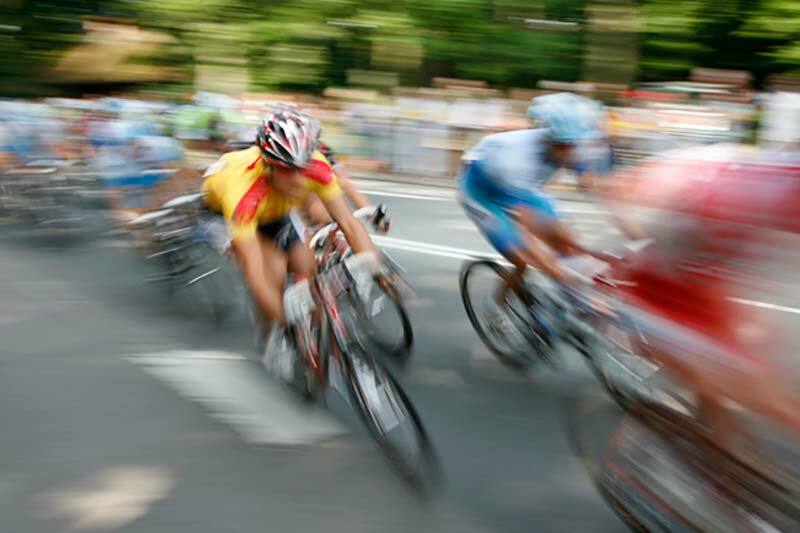 The team is well chosen and all of them are dedicated to the hobby “cycling”. Amongst us there are bicycle mechanics, mechanic masters, experienced guides and are thus well qualified for the demanding day to day business. 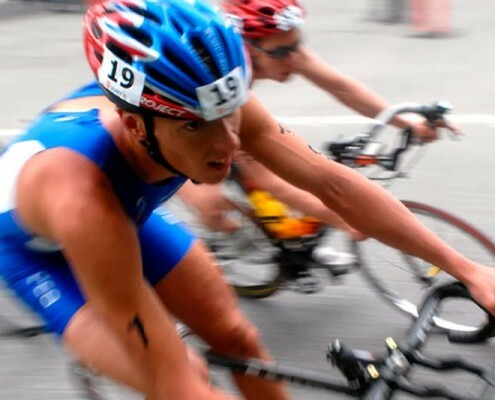 Bicimetrics offers a wide range of bike fitting services and from 2014 now offers Running Analysis and Run Technique Coaching. 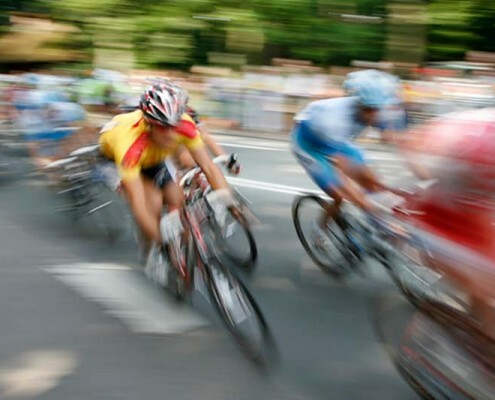 At Bicimetrics we have had the best training available and continue to develop our skills on a yearly basis so we can offer our customers the best services available. 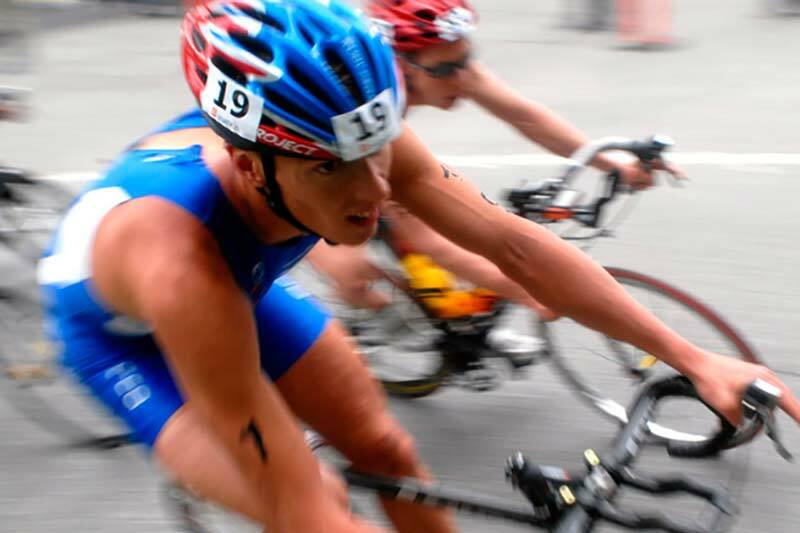 Whether you are a runner, triathlete or cyclist it is our aim to make you more comfortable and efficient relative to your personal goals and aspirations, whatever your level. 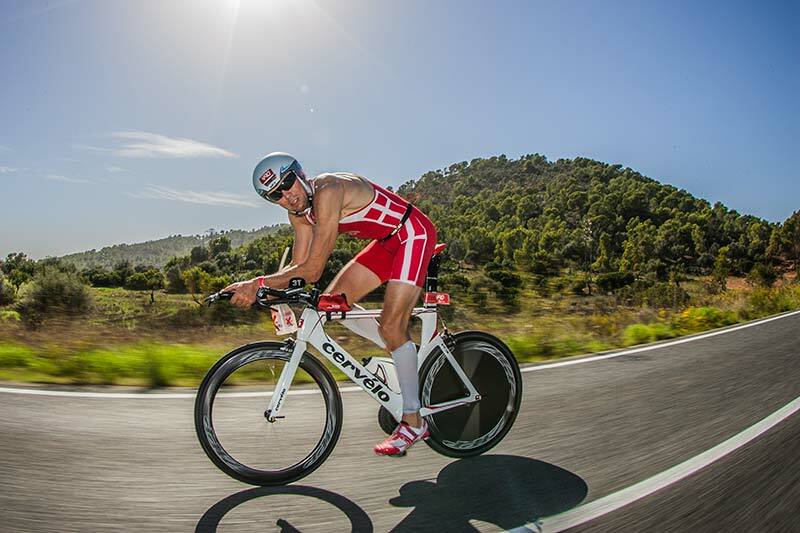 Jorge Sports is a german sports company located in Mallorca. 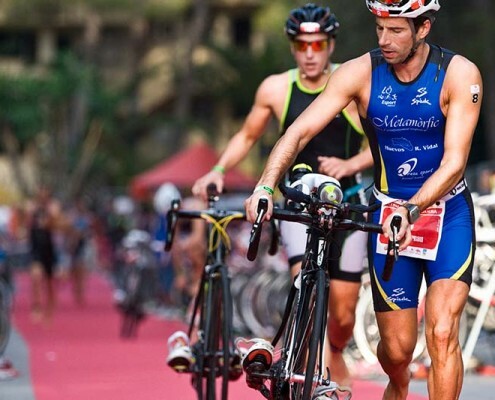 We offer personal training, nutrition seminars, sports camps and sports trips. 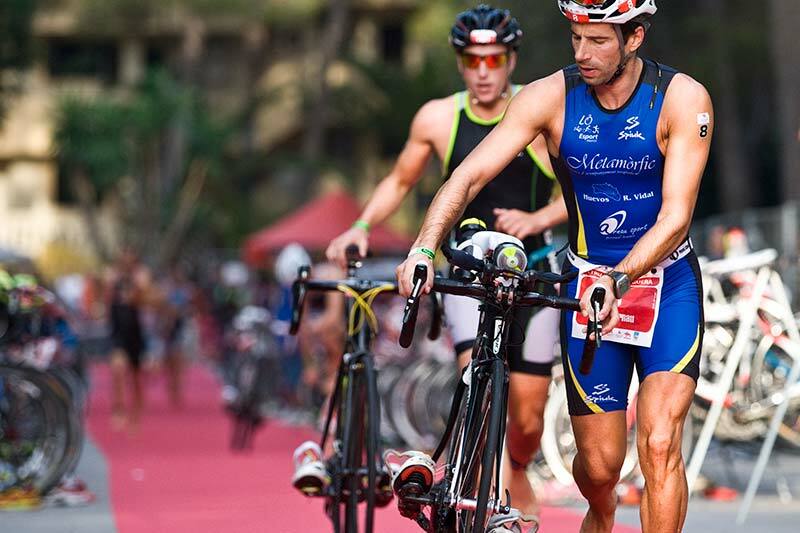 Our experienced team of professionals are led by qualified athlete and author Jörg Birkel. Compact, Plug & Play, powerful Bicycle trainer . For the most realistic sensations. The technology and the manufacturing process that go into the Bkool cycling trainer means it only costs half as much as similar trainers. Bkool is a smart trainer . 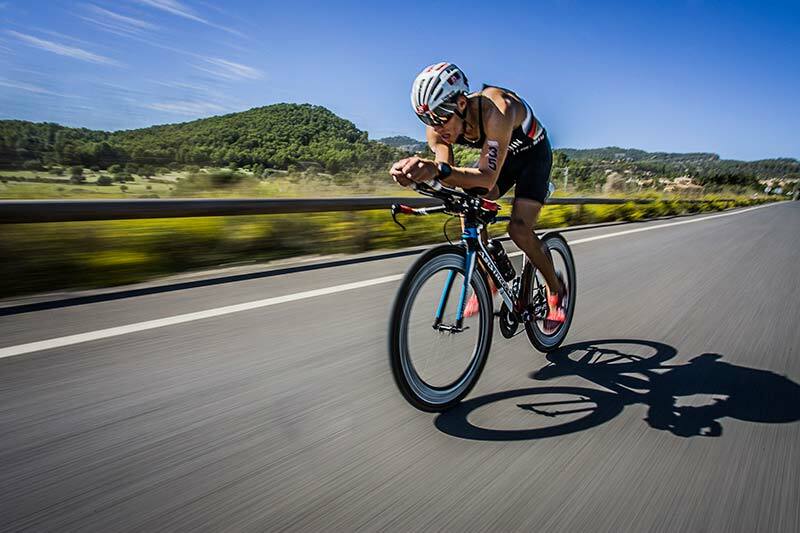 The Bkool trainer features the most advanced cycling simulator and a powerful analysis platform. Try it free now.